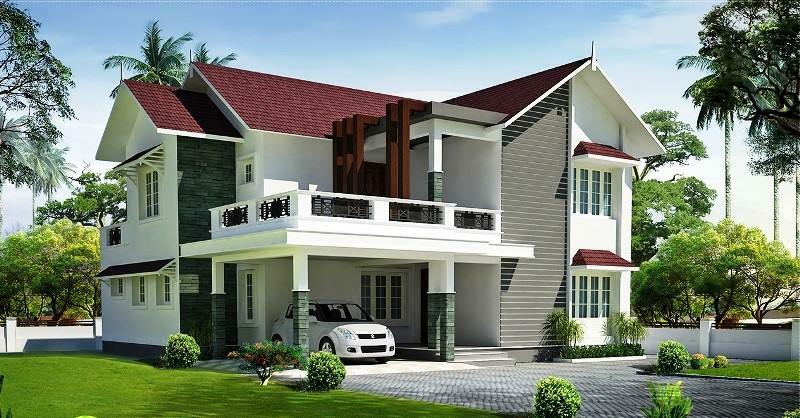 KERALA HOME DESIGNS AND PLANS: Kerala contemporary style house designs. 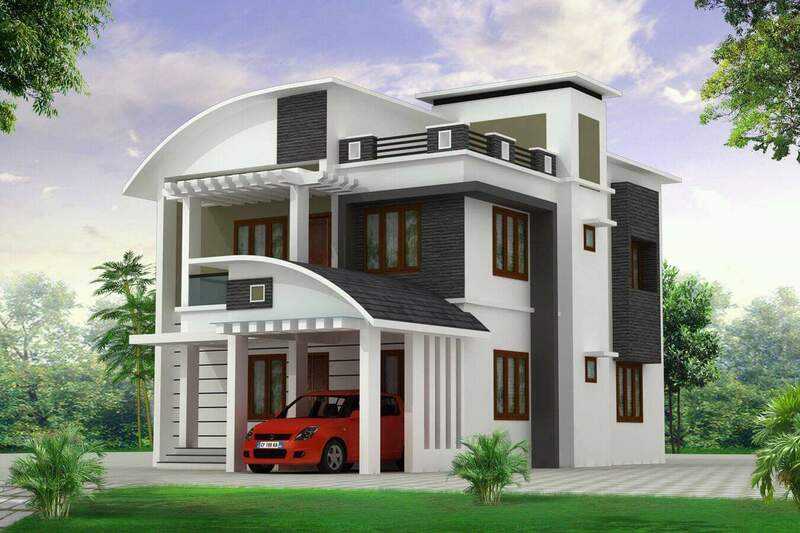 Kerala contemporary style house designs. Please comment below for plan.